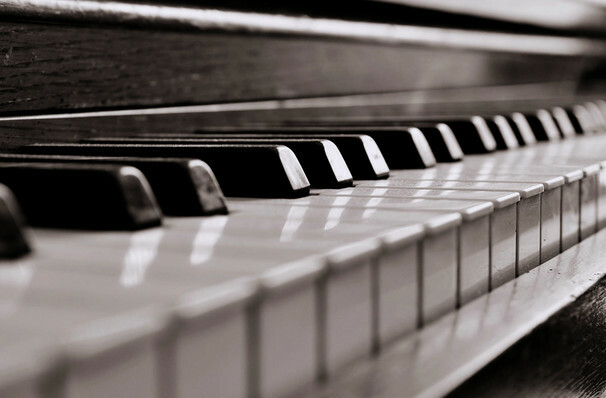 Dinnerstein's playing is one of a kind. The intense conviction she communicates is so arresting that, for me, hearing her rendition of a piece makes it impossible to imagine it performed any other way. 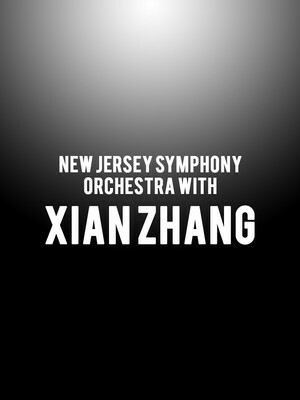 Why See New Jersey Symphony Orchestra with Xian Zhang? The evening begins with Sir William Turner Walton's Suite No. 2 from Facade, an instrumental suite that accompanies the poems of British poet Edith Sitwell, an unconventional pairing which scandalized the audience when they first debuted in 1923. This is followed by Dinnerstein's immaculate interpretation of Mozart's 23rd piano concerto, a bittersweet piece filled with mellifluous melancholy and moving heartbreak. Things then take a familiar turn with one of the composer's most celebrated works - the glorious Symphony No. 40, which is packed to the rafters with iconic moments including its now ubiquitous opening movement and frenzied, electrifying finale. Sound good to you? Share this page on social media and let your friends know about New Jersey Symphony Orchestra with Xian Zhang at Prudential Hall. Please note: The term Prudential Hall and/or New Jersey Symphony Orchestra with Xian Zhang as well as all associated graphics, logos, and/or other trademarks, tradenames or copyrights are the property of the Prudential Hall and/or New Jersey Symphony Orchestra with Xian Zhang and are used herein for factual descriptive purposes only. We are in no way associated with or authorized by the Prudential Hall and/or New Jersey Symphony Orchestra with Xian Zhang and neither that entity nor any of its affiliates have licensed or endorsed us to sell tickets, goods and or services in conjunction with their events.